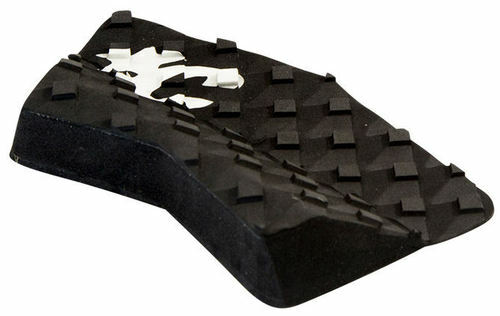 4	stars -	"Review for Creatures of Leisure Tail Block Traction Pad Black" Mark Taylor This Creatures of Leisure Tail Block Traction Pad Black is the best Traction Pads I have tried. In all that we do at CREATURES - and we've been doing it for a quarter of a century now - we strive to meld the lessons of our experience with cutting edge materials and designs to create highly functional, premium quality surfing accessories that are built to last. Our core motivation remains the same: to further enhance the surfing experience through products of integrity and genuine innovation.